long lasting, and attractive too!" 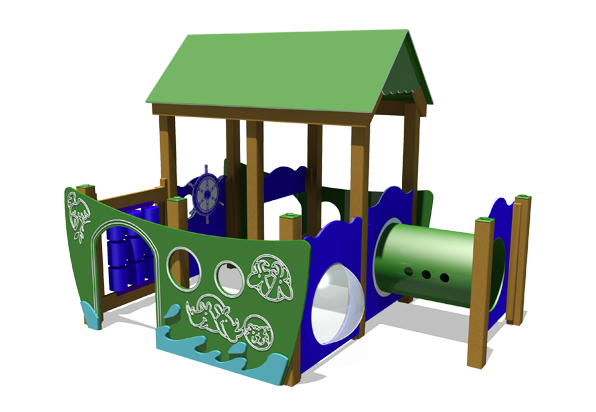 Produced from recycled plastic using quality workmanship and durable recycled material. 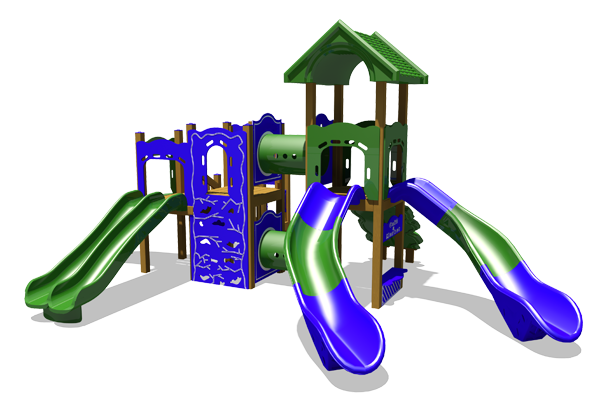 Recycled Plastic playsystems and park equipment is graffiti resistant and long-lasting. 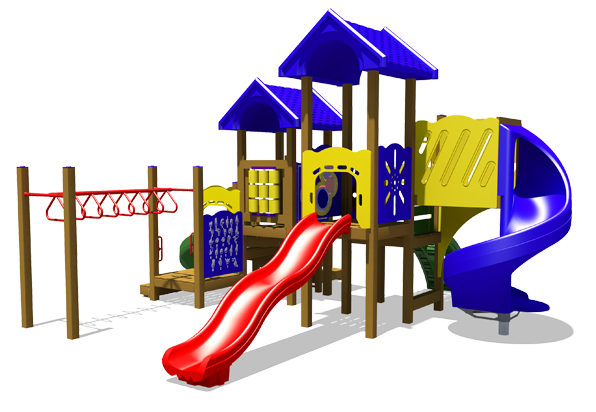 These early childhood playgrounds is consist of low deck heights, multiple hands on activities , and combination of exit and re-entry points to and from the play structures. 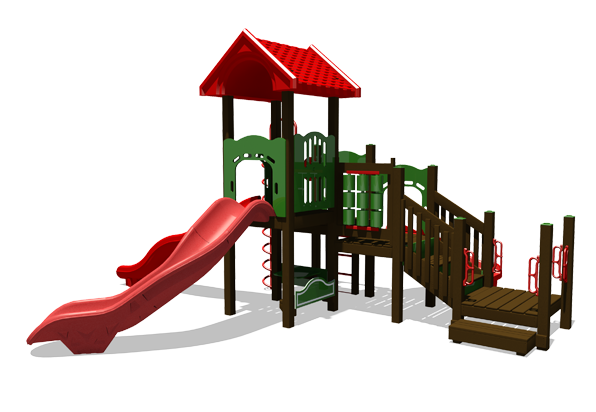 While a typical exit would be a slide, re-entry areas consist of various climbers, each depending on the challenge level of the child. Roofs provide shade for many preschool playgrounds. 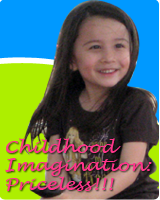 Designed specifically for age group 2-5 year old. 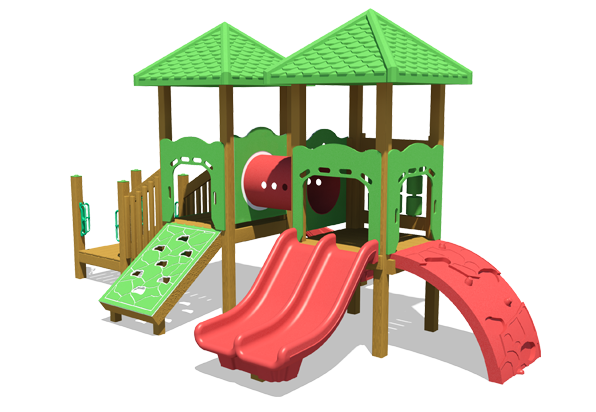 Great selection of preschool playground equipment for your toddler and little kids.